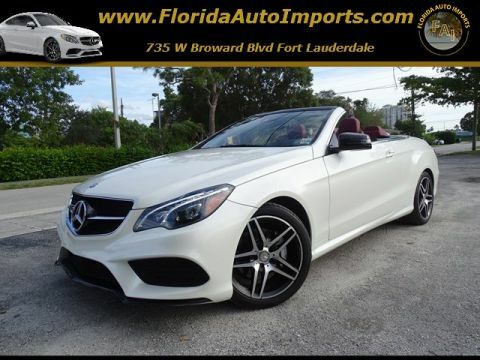 At Florida Auto Imports, we offer an affordable way for West Palm Beach drivers to bring home quality luxury models from automakers like Mercedes-Benz, BMW, Lexus, and Porsche at wholesale pricing that’s thousands below retail. 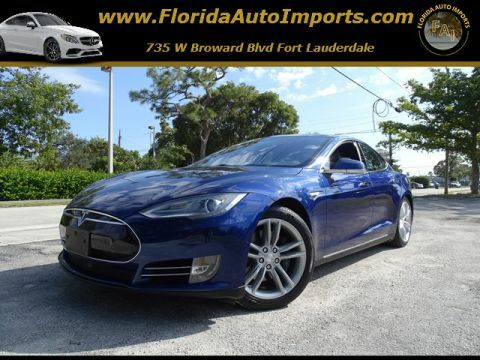 Our Miami-area store buys wholesale directly from new car dealerships. In turn, we pass those savings right on back to the customer. 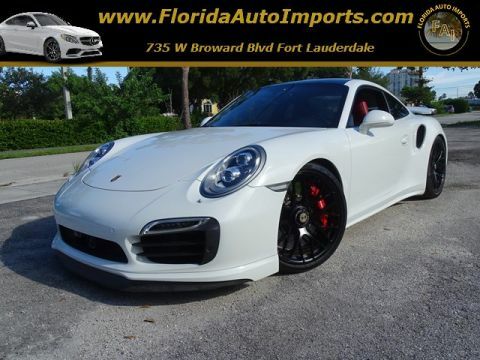 That’s why you’ll find the lowest prices in the area when you shop at Florida Auto Imports. To make shopping even easier, we have a no-pressure sales environment and no haggle pricing. The price we offer upfront is our lowest price to make your shopping experience stress free. There are no gimmicks, hidden fees, or anything to waste your time. Our team’s goal is to help you find the right car for you, and we won’t try to upsell you or stick you in a car that isn’t a good fit. 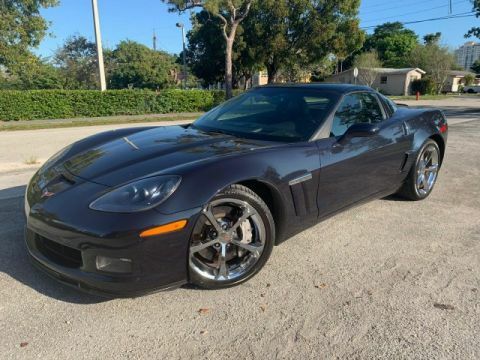 Get started shopping right from our site by browsing our current inventory. 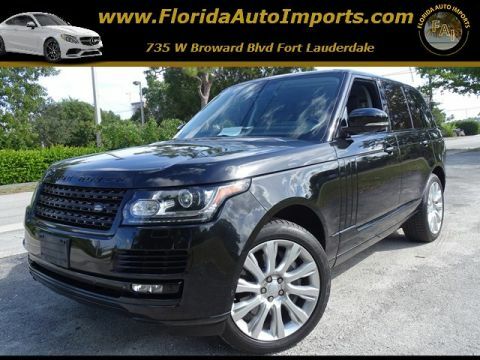 If you have any questions, feel free to contact us online or by phone at 954-982-2866. 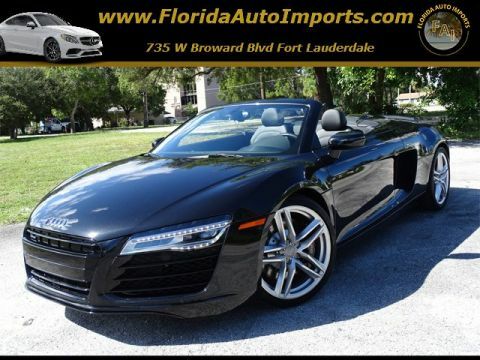 Once you’re ready to take a test drive, we look forward to seeing you at Florida Auto Imports! 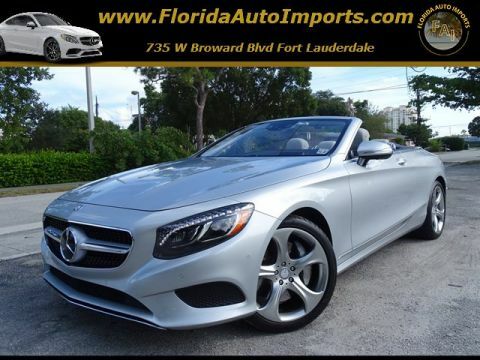 The place is great, they have superb selection of used vehicles all in perfect shape, high end products only. The condition of each vehicle on the lot was perfect. I purchased a Lexus Hybrid and the transaction could not have been better. Ask for Antonio, he will definitely treat you right, I will be heading back there and sending my friends. Great experience, they are a first class business. They treated me with respect and compassion. Everything exceeded my expectations. Thanks guys! The reviews that they have really are a perfect description for this business. 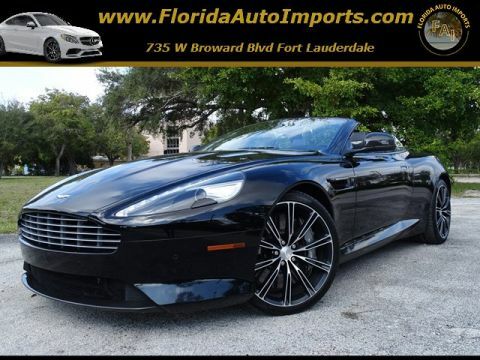 Super service, laid back style, amazing cars and its like a social club more than a car dealer. Love it! Awesome experience, everything was great. 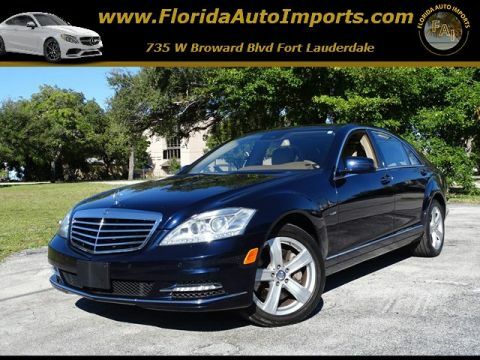 Luxury cars, the service is on par with the cars. Really pleased I found them. Great! Florida has so many dealers but these people are so professional and fun to deal with. They have the highest end lucury cars but sre down to earth and easy to talk to. Alot of the places I visited the people seemed like they only cared about the deal, but here it was like a casual setting and they dont even ask for the deal until I was ready to discuss. Thats real professionalism in my opinion. Great energy here, really professional and fun environment. No pressure just laid back people who care about making you happy. Came here with my brother to buy a car and everything went great. Thanks guys. So great, everything was really easy and professional. We are so pleased to have found them. These guys are pros! They are honest and caring. Awesome experience here, everything went really great and easy. So happy I found them.